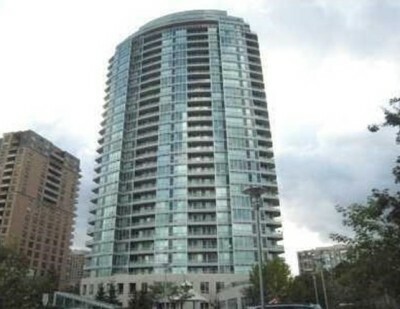 The Monet Water Garden is a 28 storey condo building located in North York, just south of Yonge and Finch at 60 Byng Avenue. The suites at the Monet Water Garden feature 9 ft ceilings and hardwood floors with a noise reducing underlay. Amenities at the Monet Water Garden include a 24 hr concierge, security system, indoor pool, rec room, gym, sauna, piano lounge, billiard room, dance floor, theatre, virtual golf. If you are looking to buy or sell a unit at the Monet Water Garden, contact me.